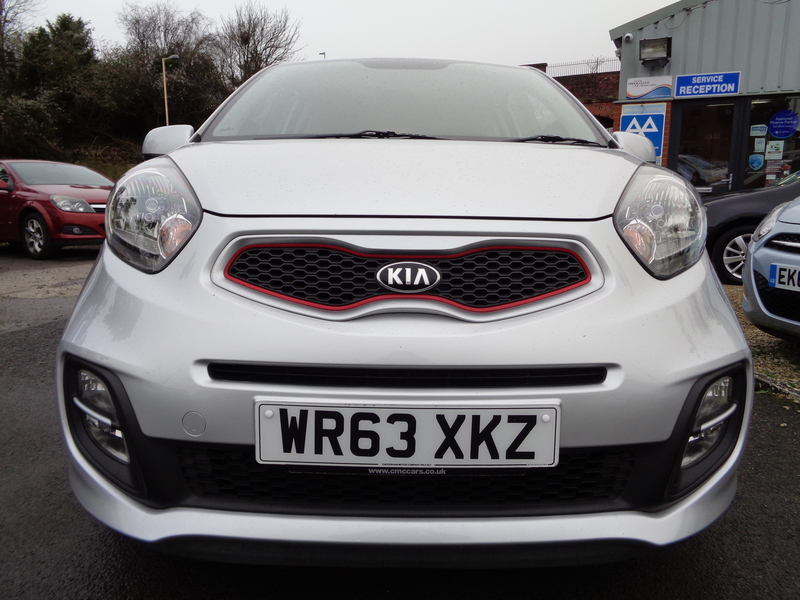 One lady owner from new, 47,000 miles with full Kia main dealer service history (5 stamps)!! 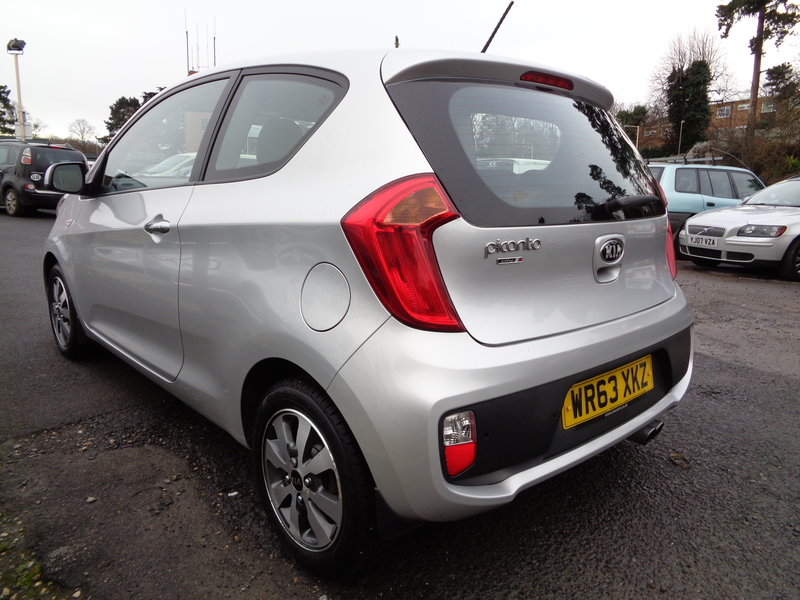 Thrifty 67 mpg combined average fuel economy, low group 4 insurance and free road tax! 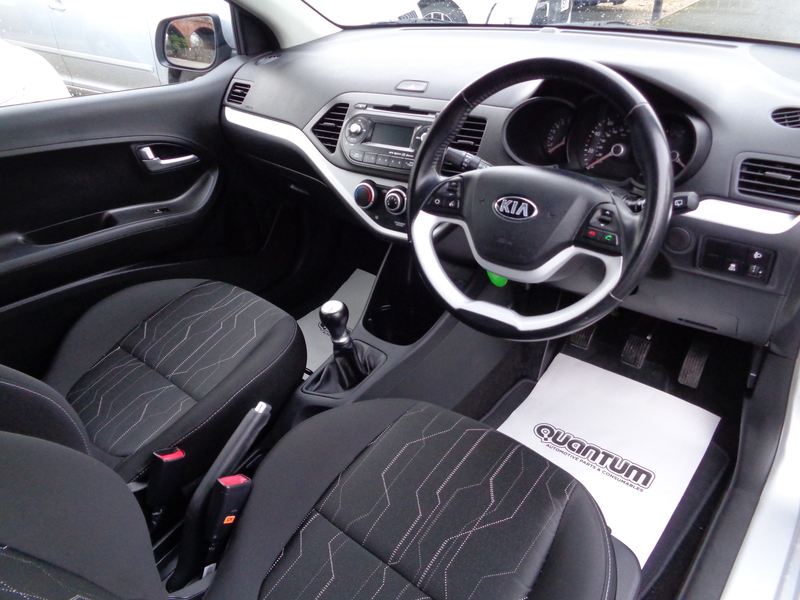 Air conditioning, 14 inch alloy wheels, electric front windows, rear parking sensors, remote central locking, automatic headlights, Bluetooth hands free phone integration with audio streaming and voice control, remote control Kia RDS stereo/CD player with auxiliary MP3 connector socket and USB port. 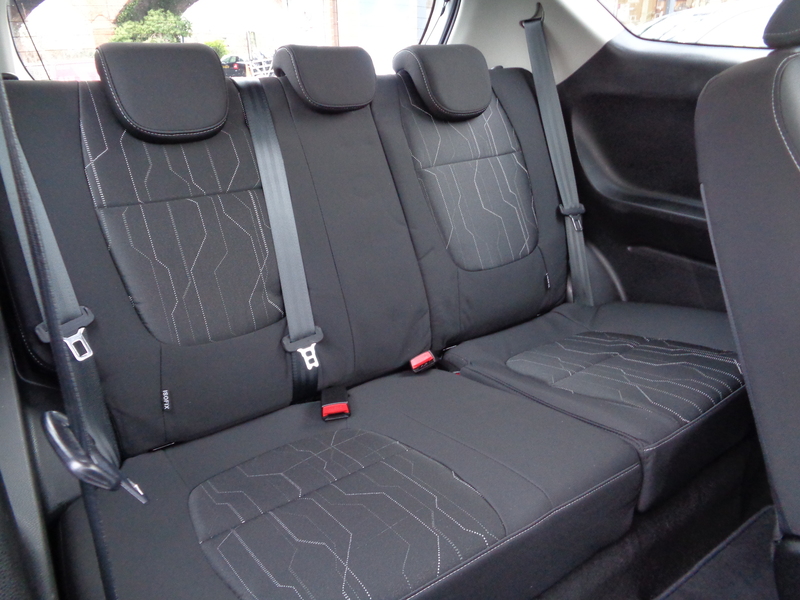 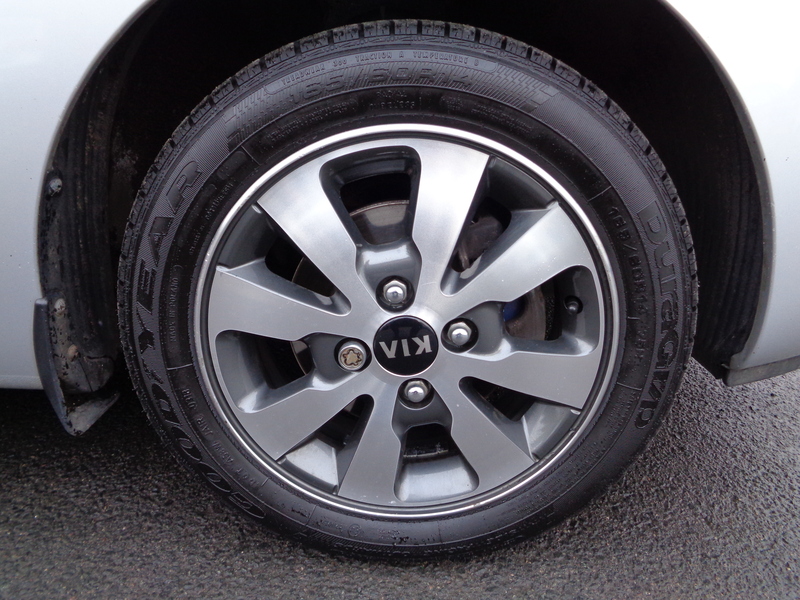 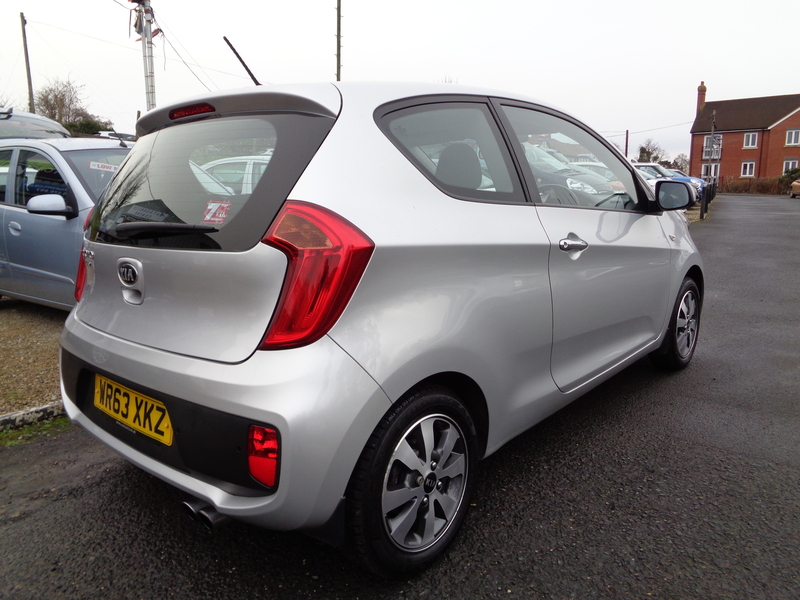 Incredibly cheap to run with manufacturers warranty until November 2020 and great spec – ideal first time drivers car. 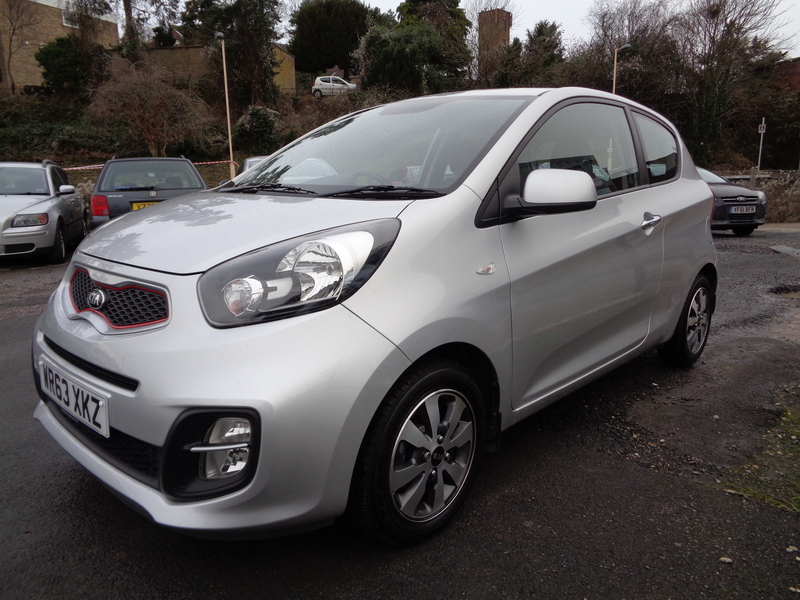 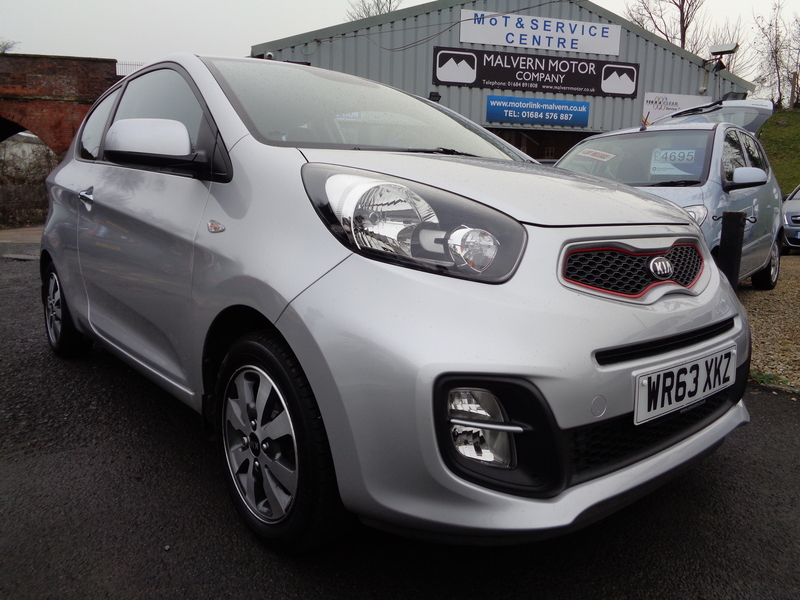 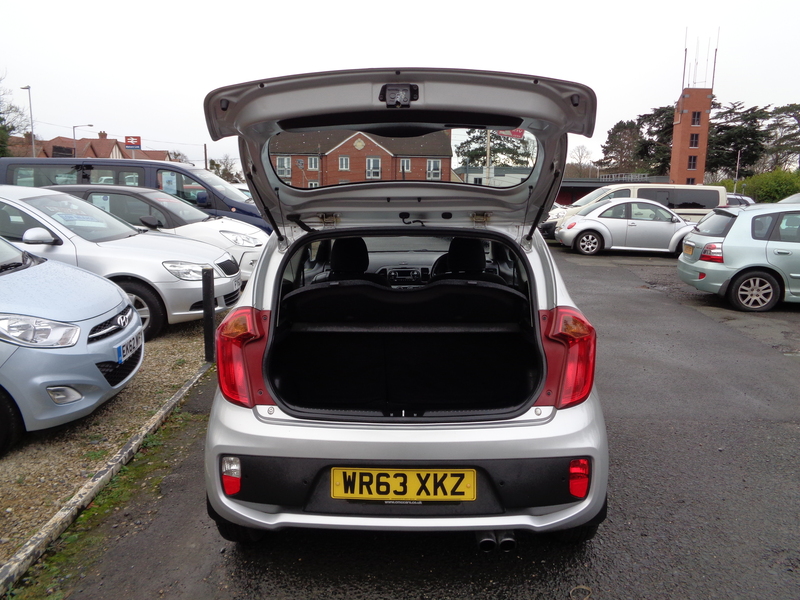 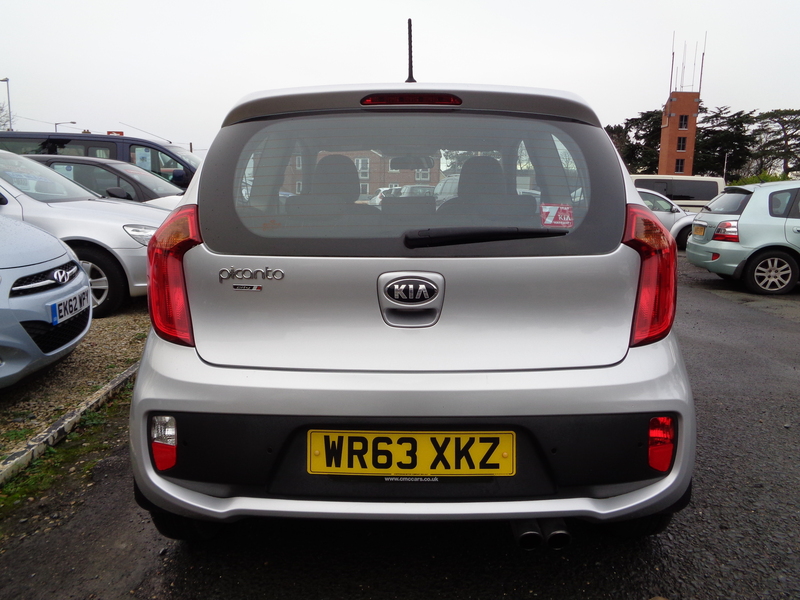 This perfect pedigree Picanto has just arrived in stock, full description to follow as soon as possible.